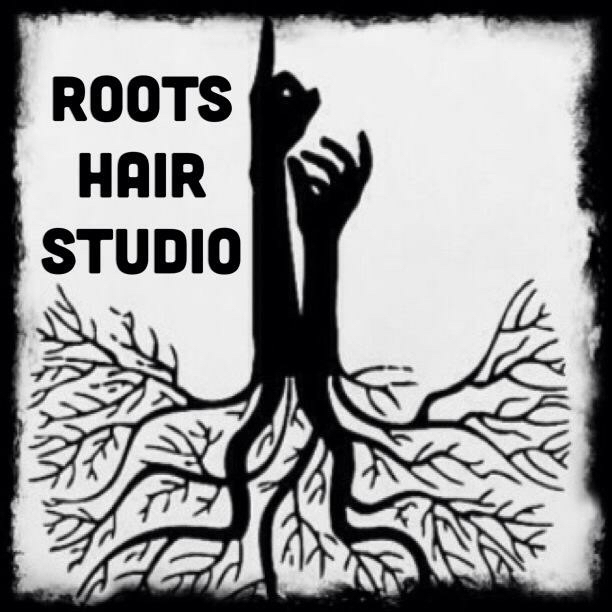 “I started out in school doing international business, and I hated it,” says Amber Lee, owner of Roots Hair Studio at Sola Mayfaire in Wilmington, North Carolina. Maybe the problem was that hair was weaved too deep into Amber’s DNA. Amber comes from “a little-bitty town in the middle of the mountains in North Carolina,” she says, adding, “All of my family was hairdressers.” And because of that, Amber practically grew up in salons. “I’m a big people person, and I can talk to anyone,” she says. Amber knew she could be extremely successful in the beauty industry — “But it was all about my education and the setting,” she says. When Amber was hired at a new salon in Wilmington – the Beauty Bar – the job was a dream come true. The gig was commission-based, and Amber quickly built up a strong following. 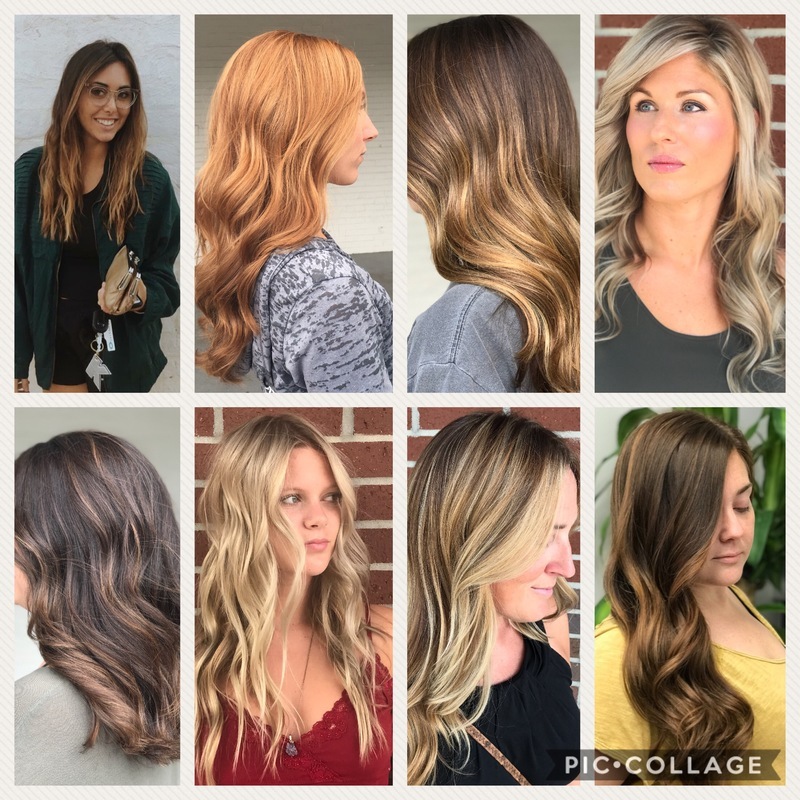 During her time at the Beauty Bar, Amber’s boss paid her for to become a Wella master colorist, which required multiple trips to California over the course of two years. When Amber’s boss sold her business in 2013, the stylist was a little dumbfounded — until, that is, a Wella educator she’d met at the master colorist trainings hyped her to a little something called Sola Salons. “She raved about the opportunity Sola offered stylists,” Amber says. When Amber learned Sola was coming to her town, she couldn’t resist giving it a try. 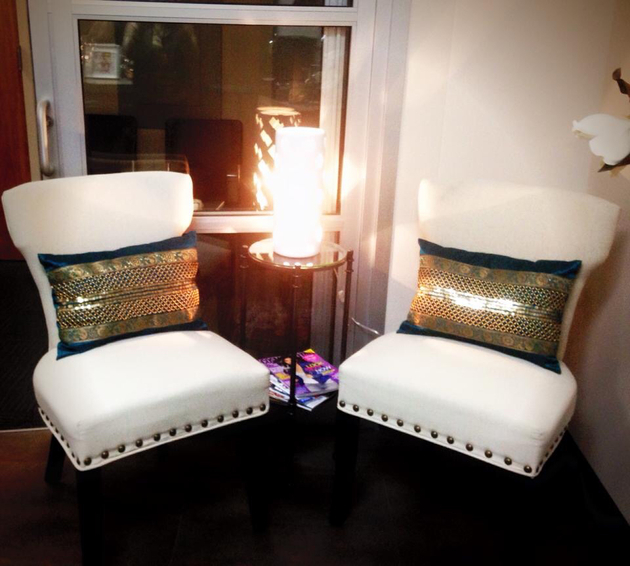 In January of 2014, she opened her own salon, and business boomed. Six months later, when her husband, a marine, was stationed in Tampa, Amber made a bold decision: She kept her salon open, and flew back and forth between Florida and North Carolina… while she was pregnant! “That’s how well the salon was doing,” she says. During her first year as a small business owner, Amber doubled her revenue. She’s since returned to Wilmington full-time, and says signing on with Sola is the best decision she’s ever made, career-wise. Those would be retail and relationships! “Retail is huge for me,” Amber says. But when it comes to moving products, it’s not about making a hard sell — it’s about educating clients. Over 90 percent of Amber’s clients have worked with her since her days at the Beauty Bar, and Amber’s currently on a 2 to 3 month wait list for new clientele. “I’ve probably lost eight clients in my entire career,” she adds. 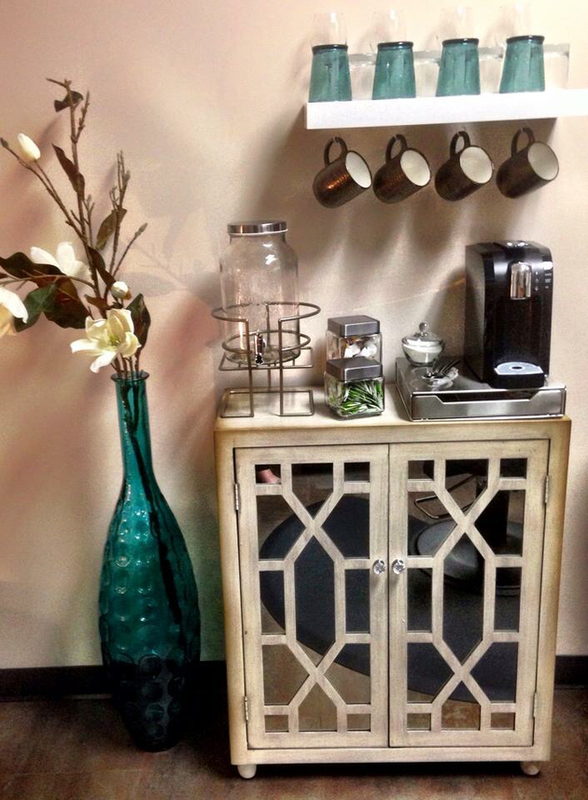 Private salons like the ones offered at Sola are very conducive to building strong relationships with salon guests. “You’re alone in your studio, and you have that intimate, one-on-one time with your clients,” Amber says. Another way Amber maintains her passion is through ongoing education. Learn more about Amber over on her Sola webpage, or follow her on Instagram!